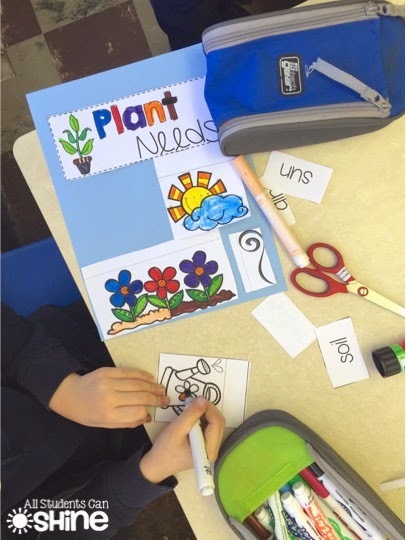 We have been learning all about plants over the past few weeks and we're becoming quite the plant experts! 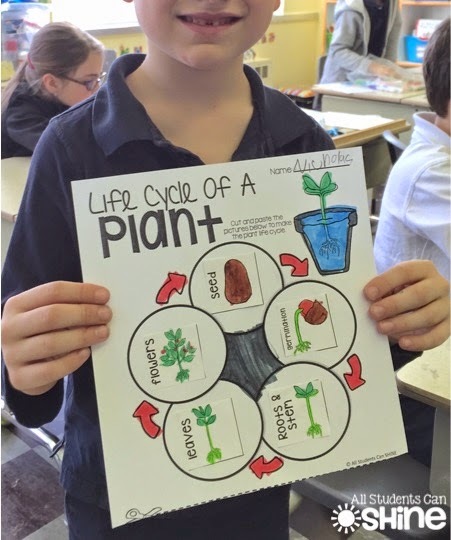 We have been learning all about the plant life cycle, plant parts, plant needs, and steps to planting a seed. 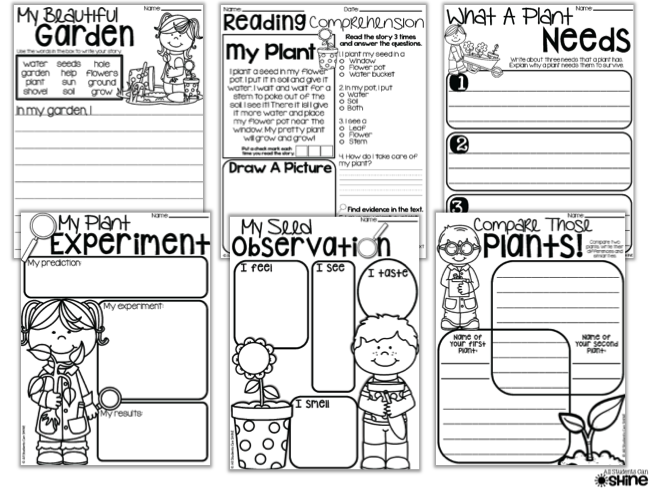 I have some very busy botanists in my class! 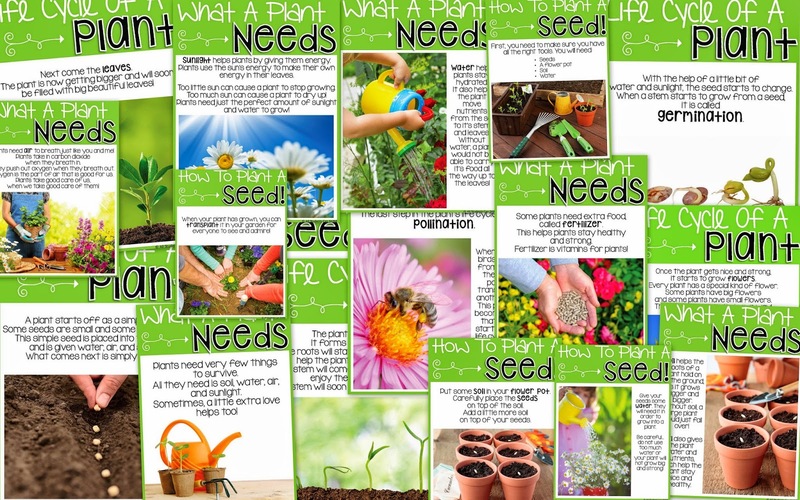 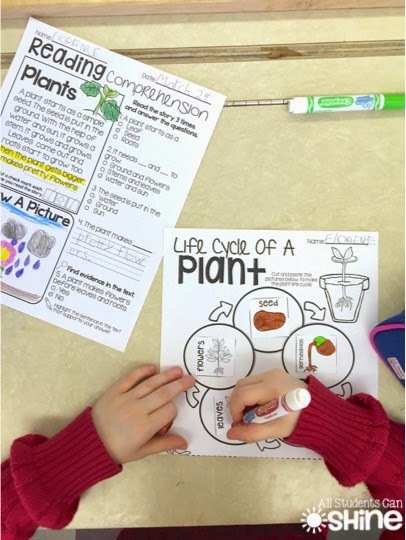 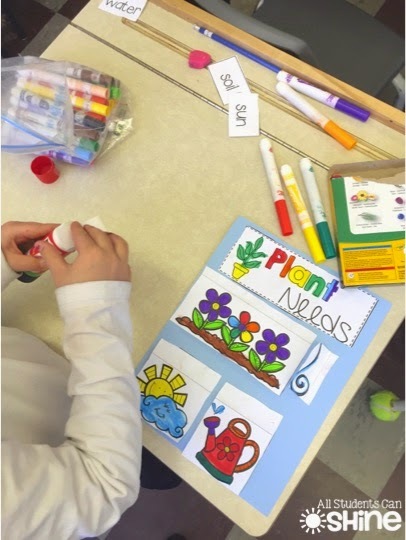 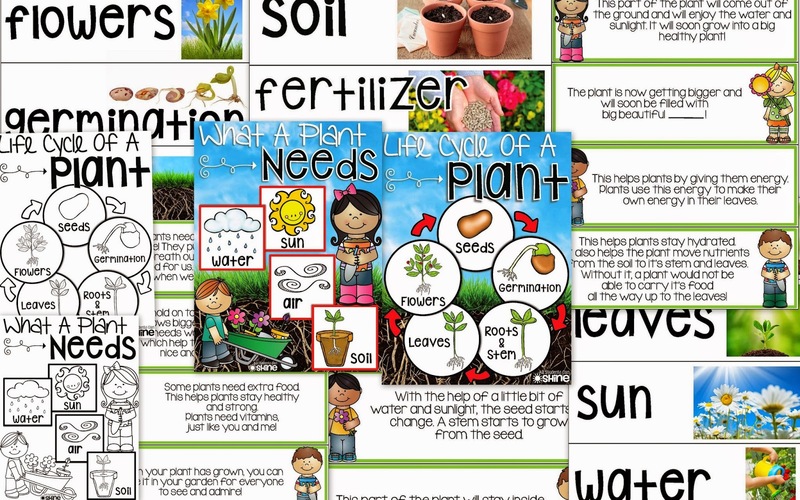 We worked on some cut & paste activities for the plant life cycle and plant needs. 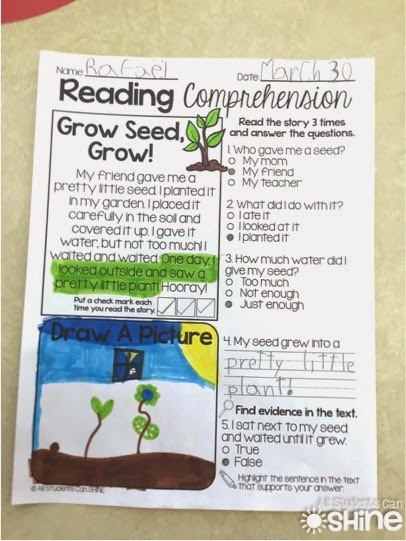 Check out their MAD writing skills! 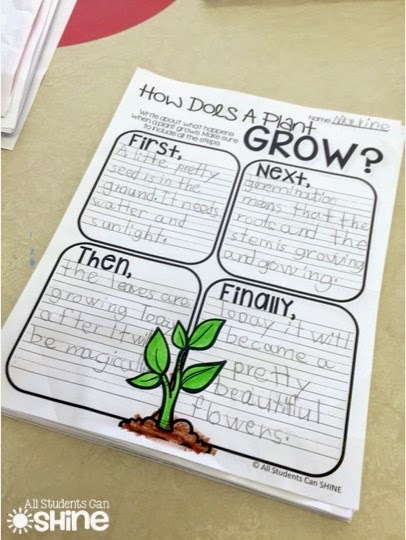 This was another writing activity that we worked on. 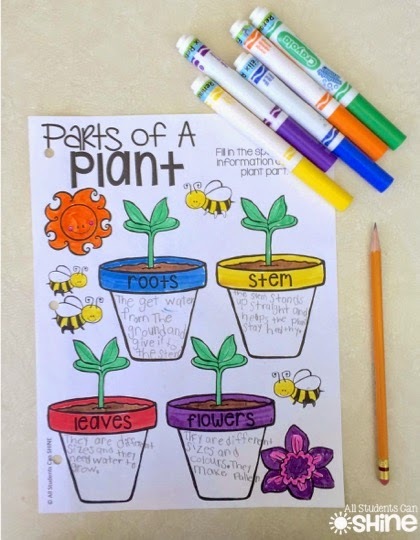 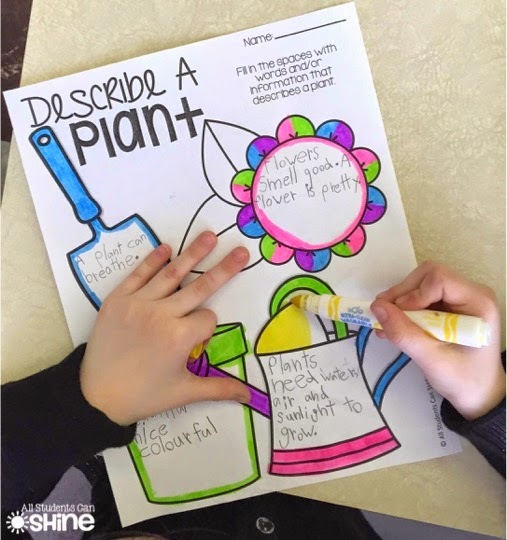 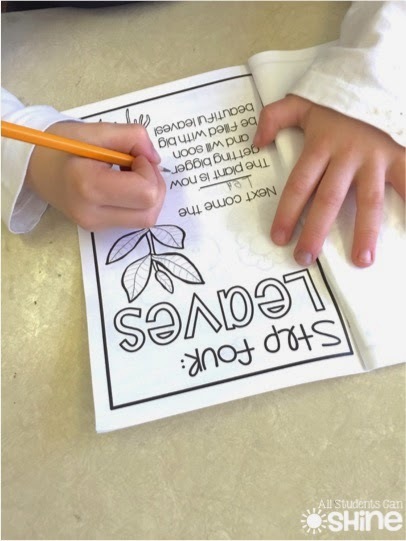 We wrote about what each plant part is responsible for. 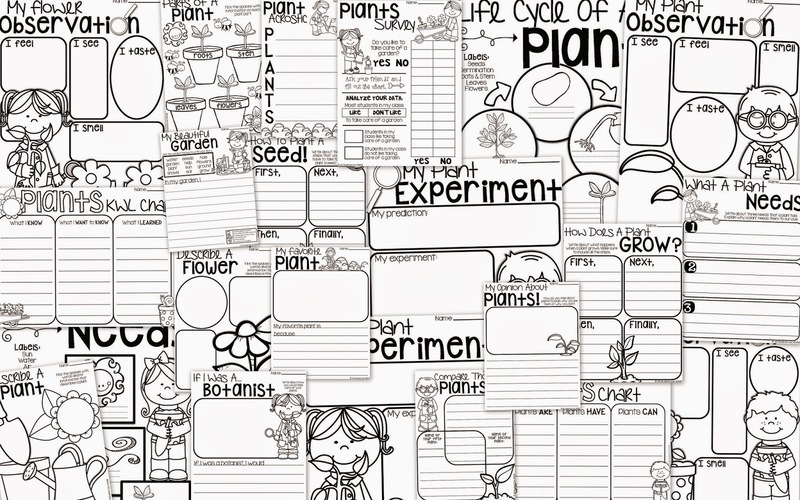 Here is a fun graphic organizer. 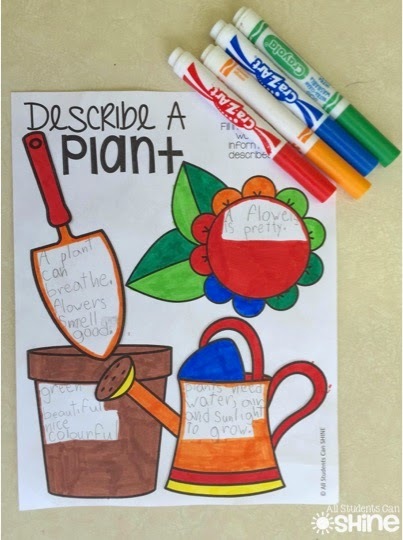 Some kids chose to write only adjectives and others wanted to write sentences about plants. 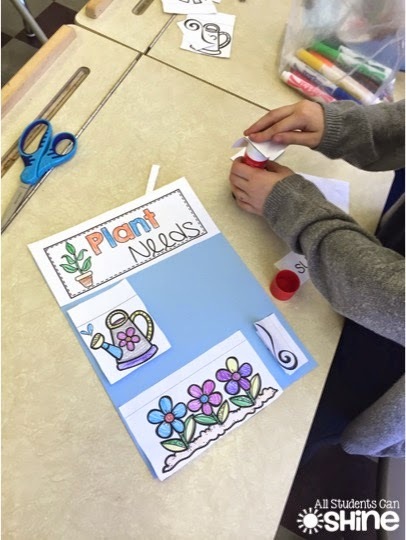 We walked around the room showing our peers our awesome work. 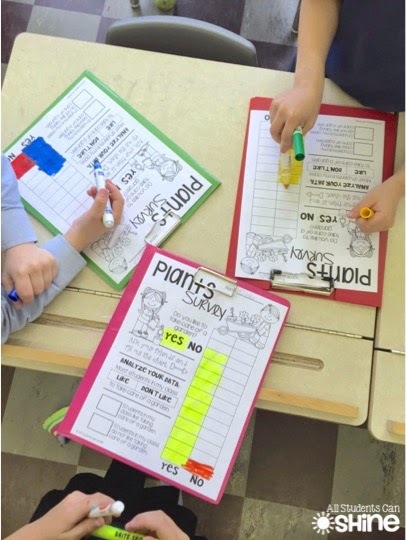 We love class surveys in grade one! 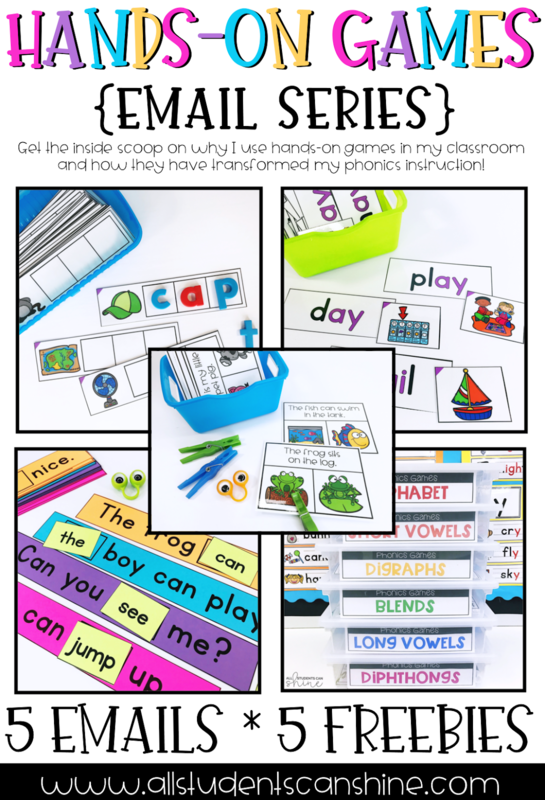 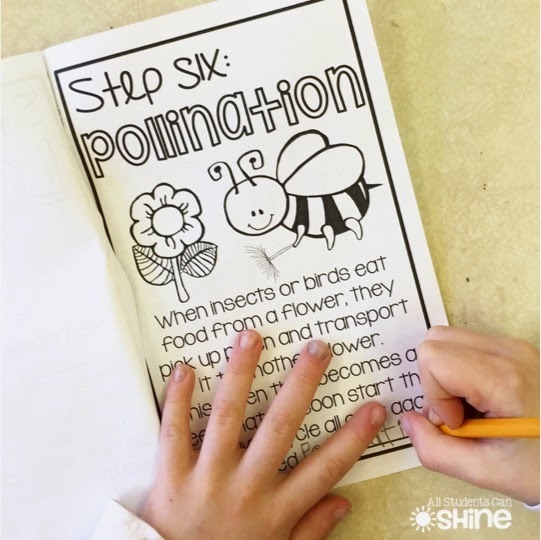 Want to know how I keep them QUIET when they are walking around the classroom? 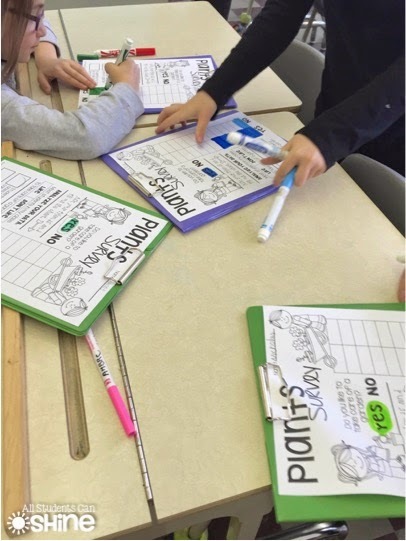 We pretend we are mimes and we tap our friends on the shoulder to ask the survey question. 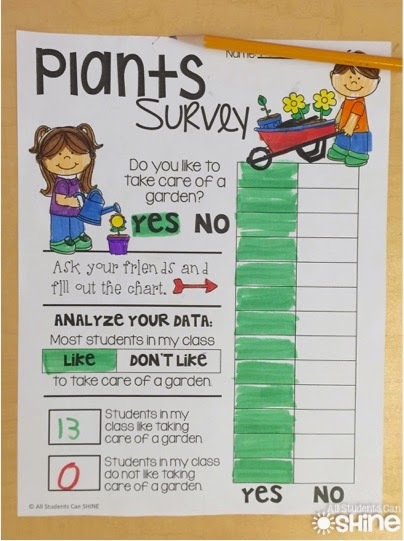 To answer, we simply point to "yes" or "no" on our friend's paper. 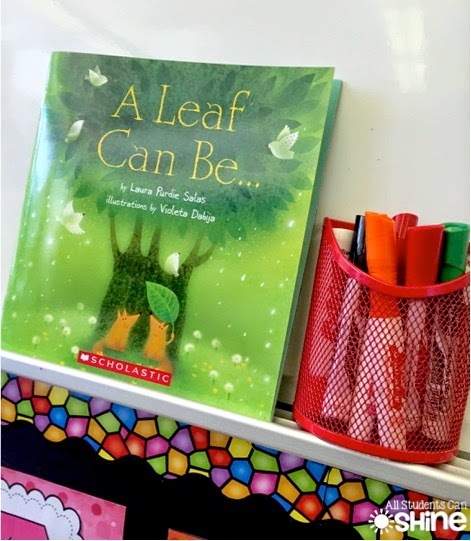 I always throw in a few read alouds for each of my units. 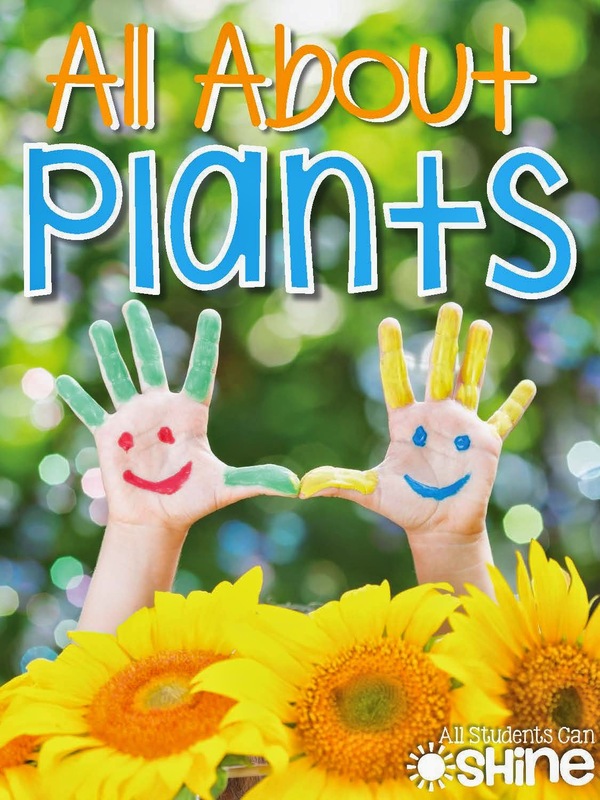 This was BY FAR my favorite book this week! 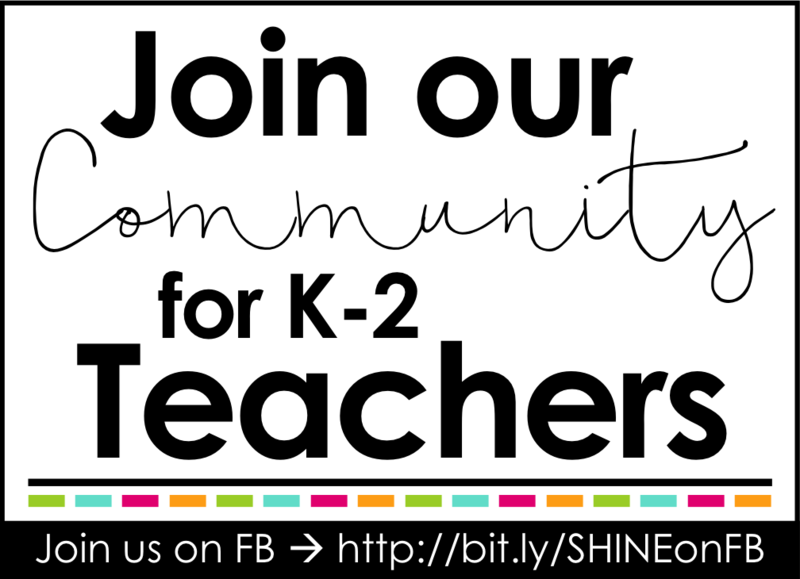 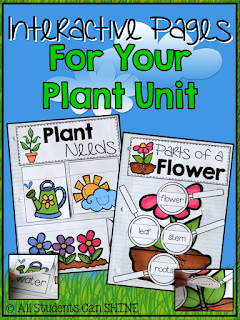 Take a look at what we have planned for the rest of our unit. 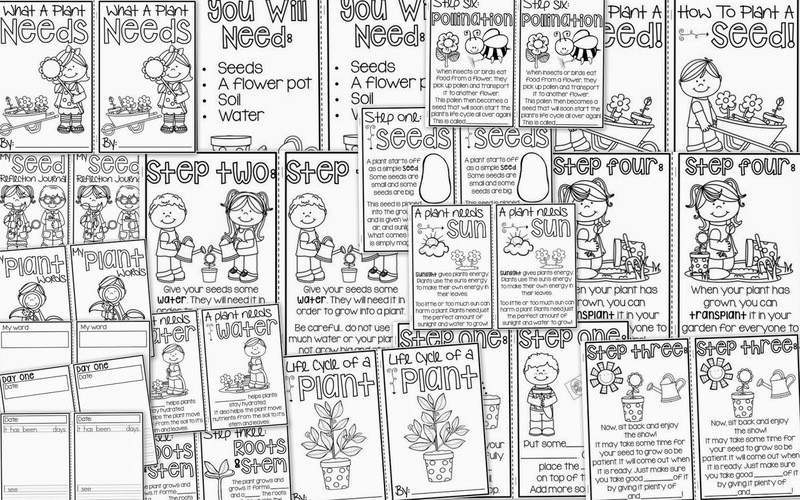 You can find all these plant activities in my plant resource. 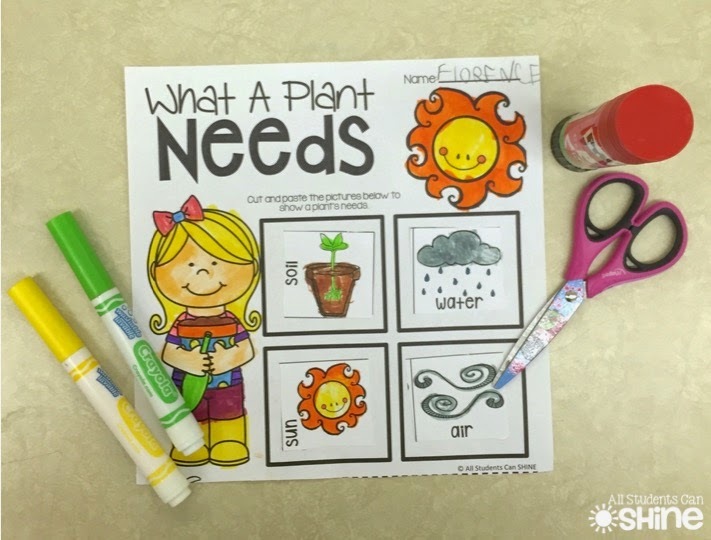 Click on the picture below, to check it out! 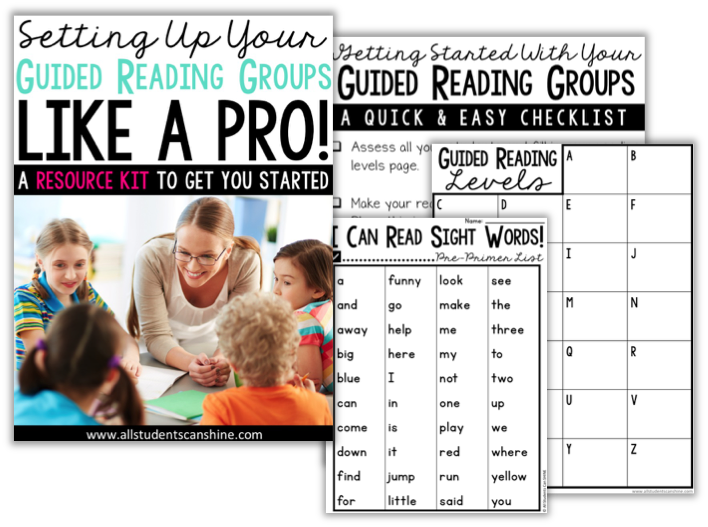 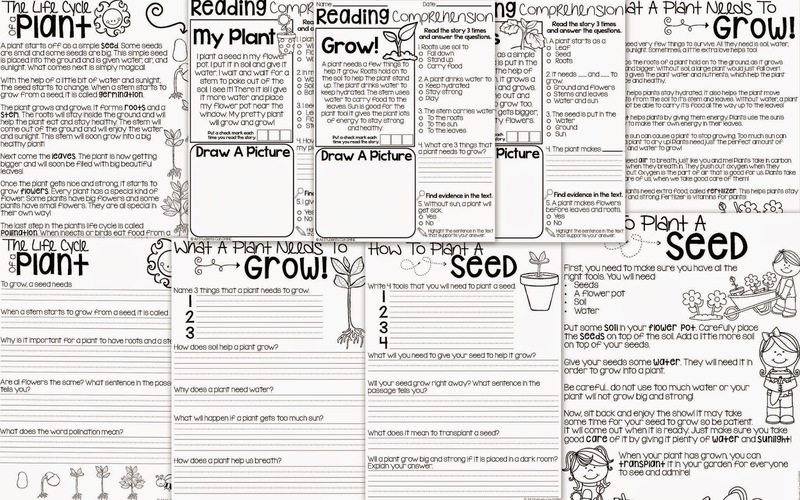 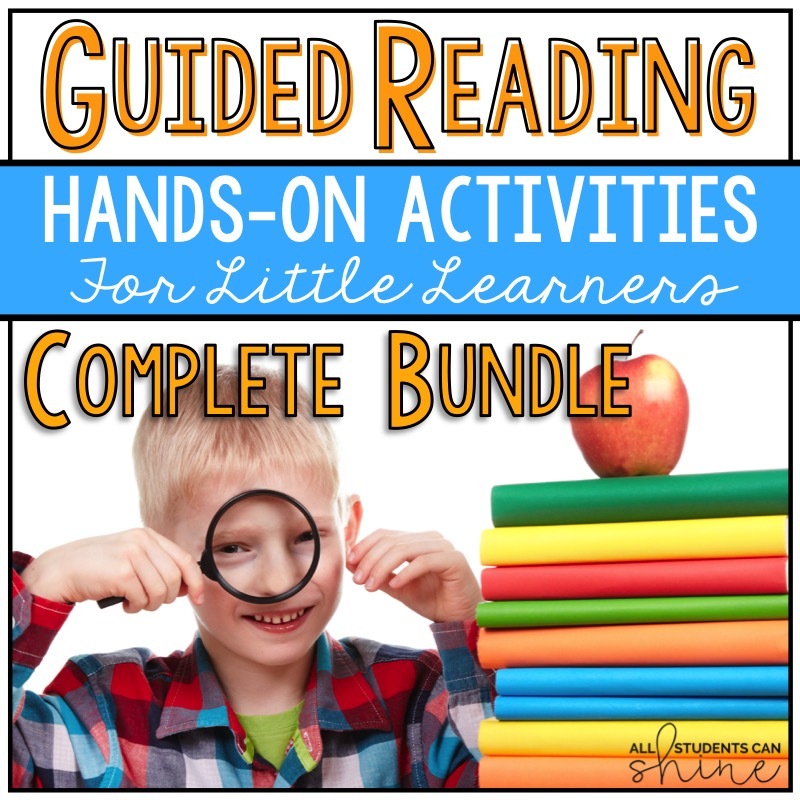 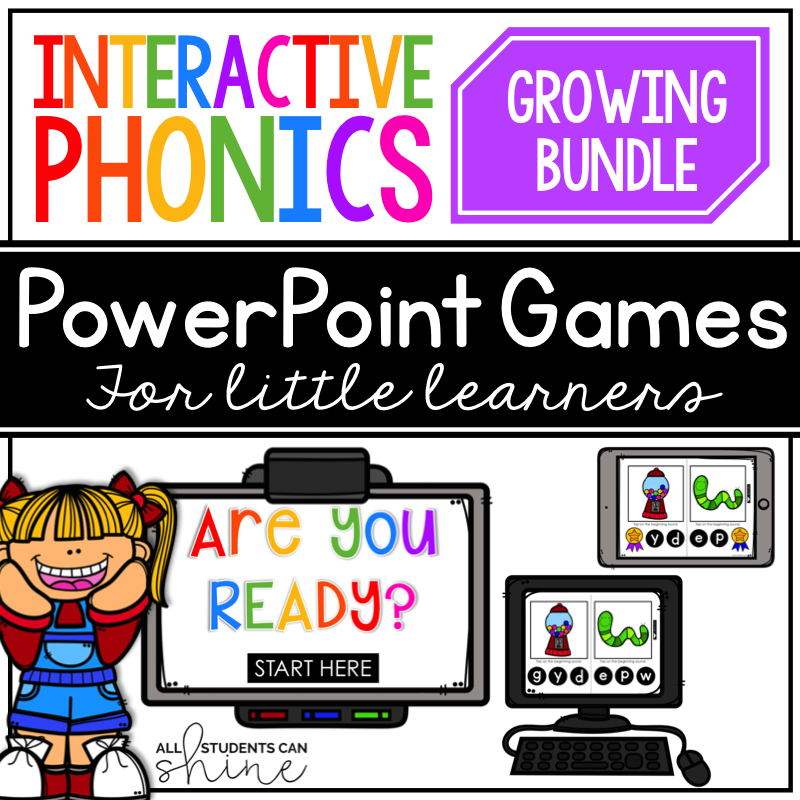 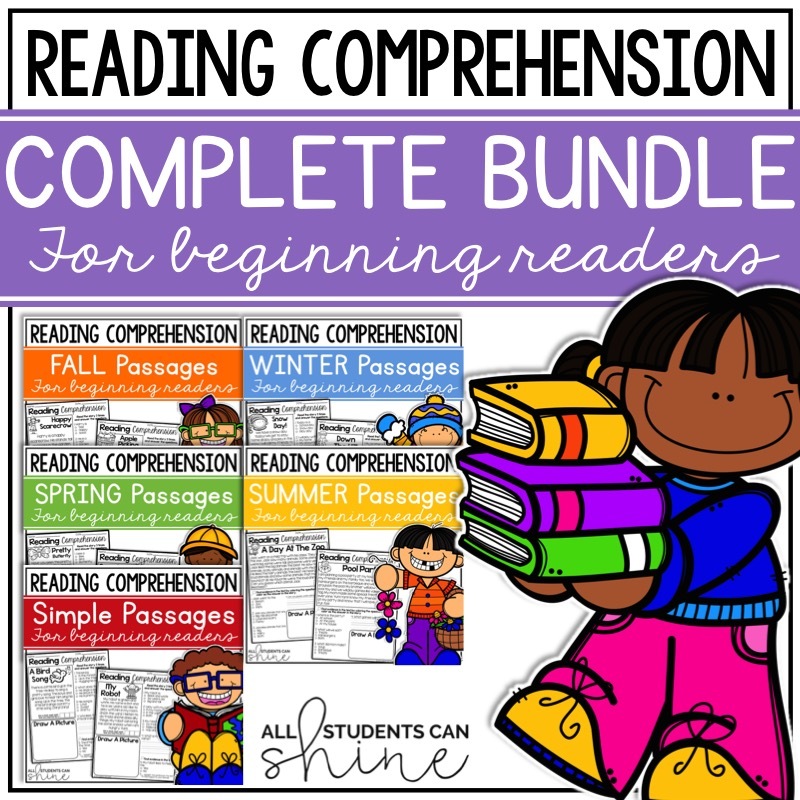 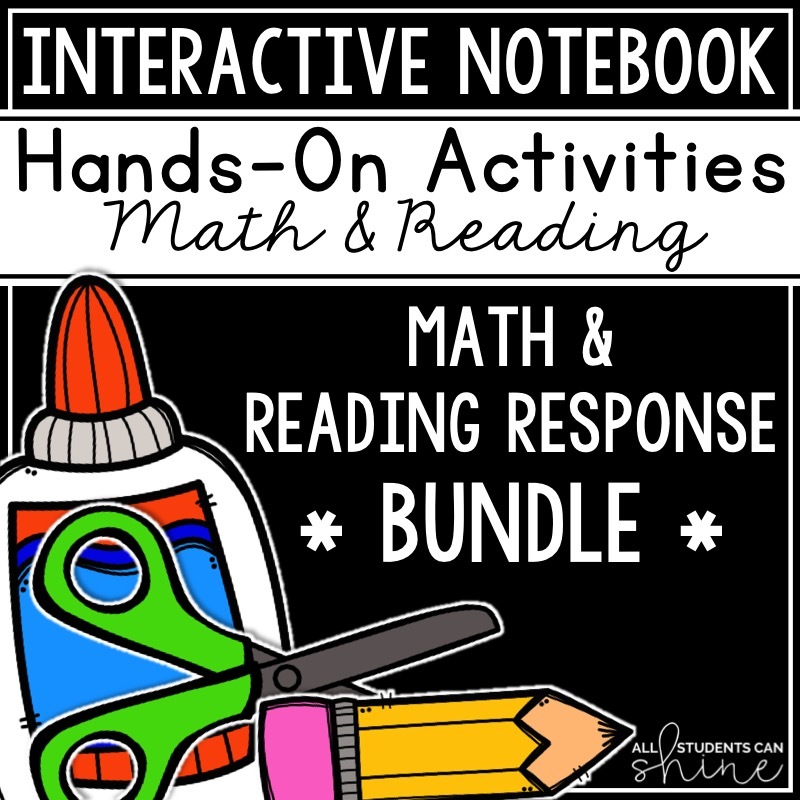 The interactive notebook pages are from this FREEBIE. 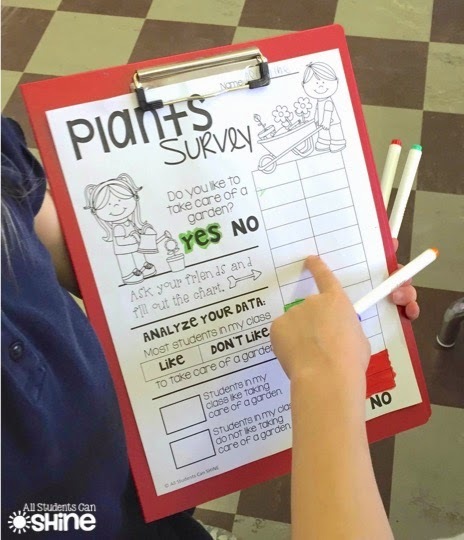 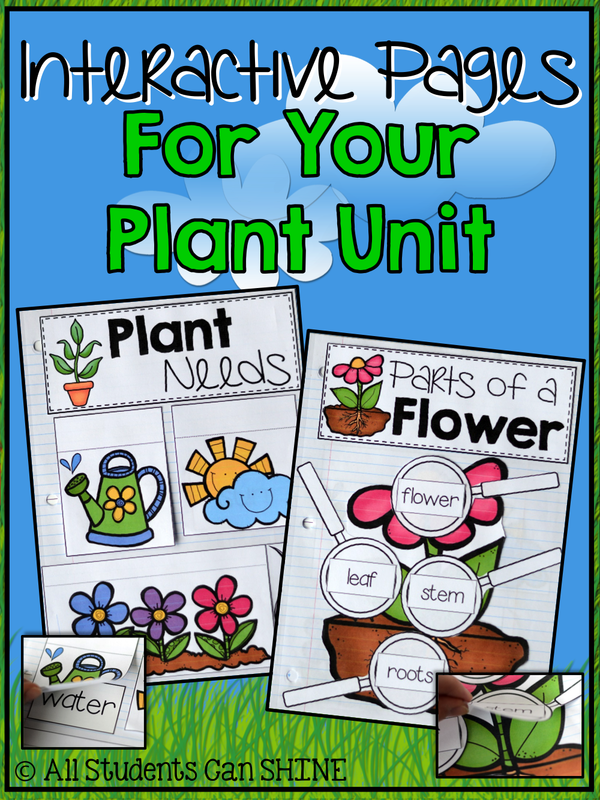 Want to get even MORE ideas for your plant unit? 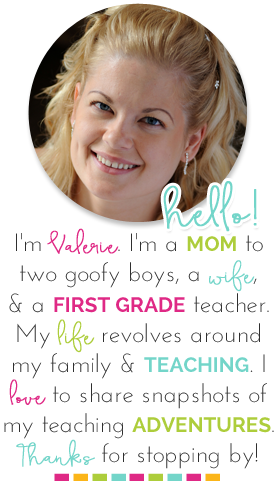 Take a look at another blog post.